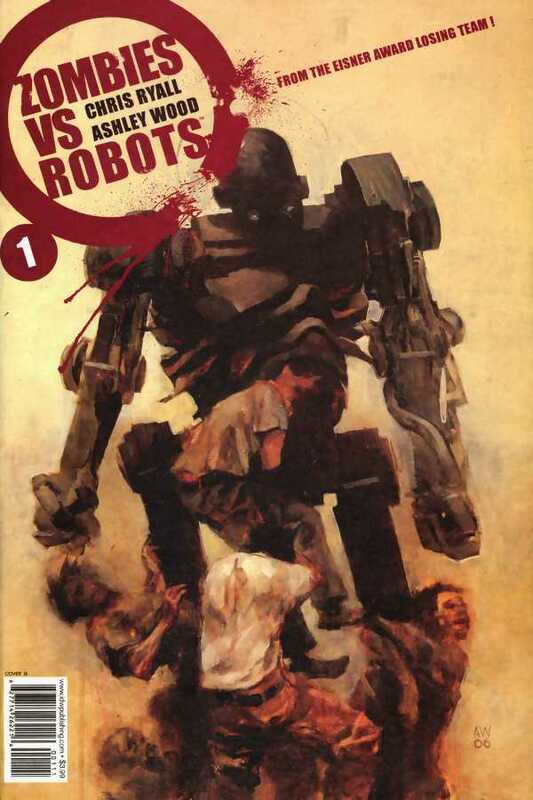 Enter the comic book team of artist Ashley Wood and writer Chris Ryall with ‘Zombies VS Robots‘. The premise is easy enough to follow. As always, it’s a post-apocalyptic world inhabited by hordes of rabid zombies starving for brains and there is only one living brain left on the planet, unfortunately that brain is in the body of the only surviving human, a baby girl. This is where the robots come into play as the baby’s protectors with an ultimate goal of cloning the child. Andrew Adamson, director of the first 2 ‘Shrek‘ movies and ‘The Chronicles of Narnia: The Lion, The Witch and The Wardrobe and Prince Caspian’ is on deck to direct what has been titled ‘Inherit the Earth‘. JT Perry and Oren Uziel have worked on separate drafts of the script. 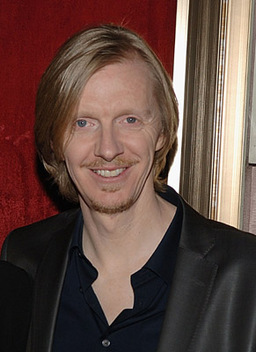 Most recently, Adamson directed ‘Mr. Pip‘ starring Hugh Laurie. This entry was posted on Friday, January 9th, 2015 at 12:14 am	and is filed under Comics, Film, News. You can follow any responses to this entry through the RSS 2.0 feed. You can skip to the end and leave a response. Pinging is currently not allowed.